Rihanna hit the dancefloor and had an epic night. 16. 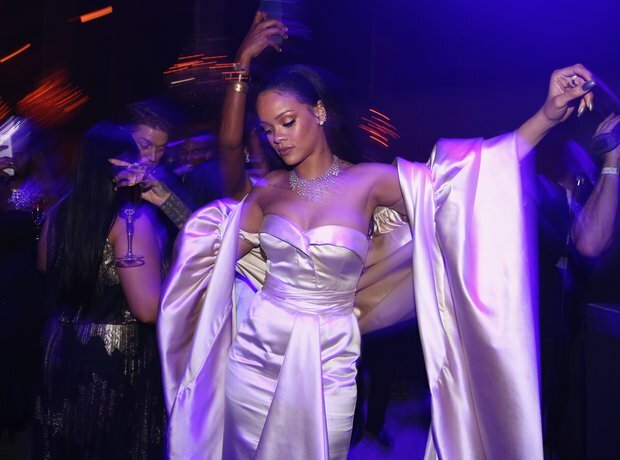 Rihanna hit the dancefloor and had an epic night.